David, I was thinking of your Dad just 2 or 3 days ago (now I know why). He just lives in a corner of my heart. Hugs to you on this day of remembrance. 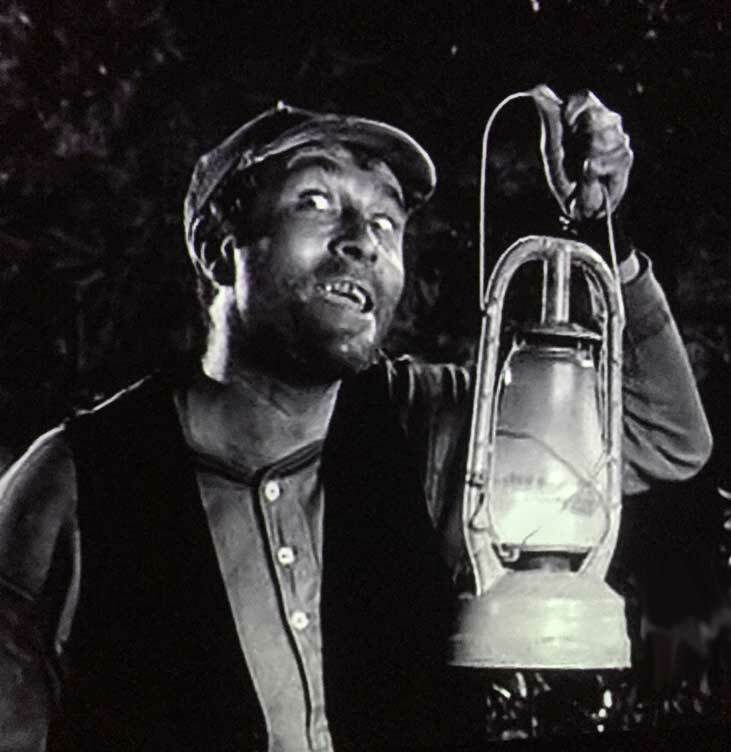 Ernest T was such a character. Sorry he’s gone. David: Yes this is indeed a sad day. I know you lost a wonderful father. Maybe some day you will be re-united with him. Please take into your heart that he was loved by millions. He can never be replaced. So sorry today for you. Words can never be enough to ease the sorrow. Take care and stay strong. 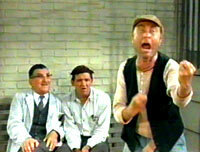 Your Dad gave sooooo much laughter to my family growing up ! 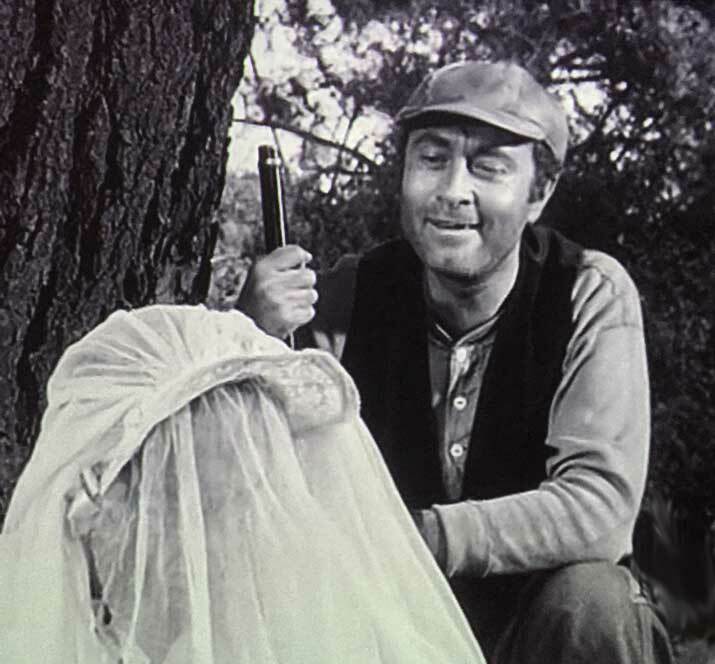 I thank you and Ernest T. Bass . He lives in our hearts forever ! Until we meet him again , God Bless You and your Family David ! Thanks for the Updates ! Beautiful comments. Thank you! He’s in all our hearts. No doubt about it. 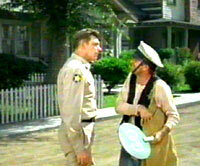 Earnest T. Bass was truly someone special. He still makes me laugh after all these years. 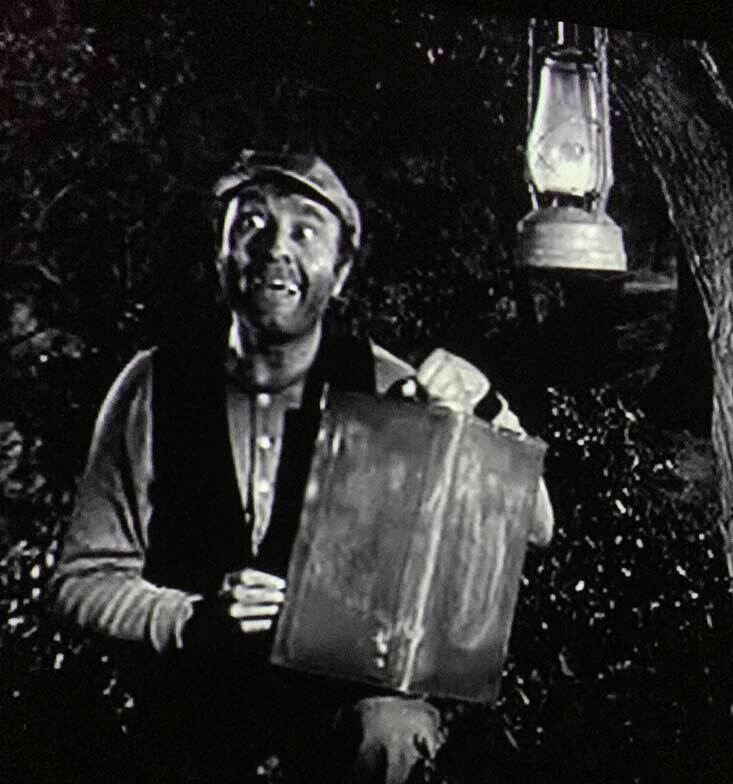 I have my own story about Ernest T . I can share with you sometime !!! 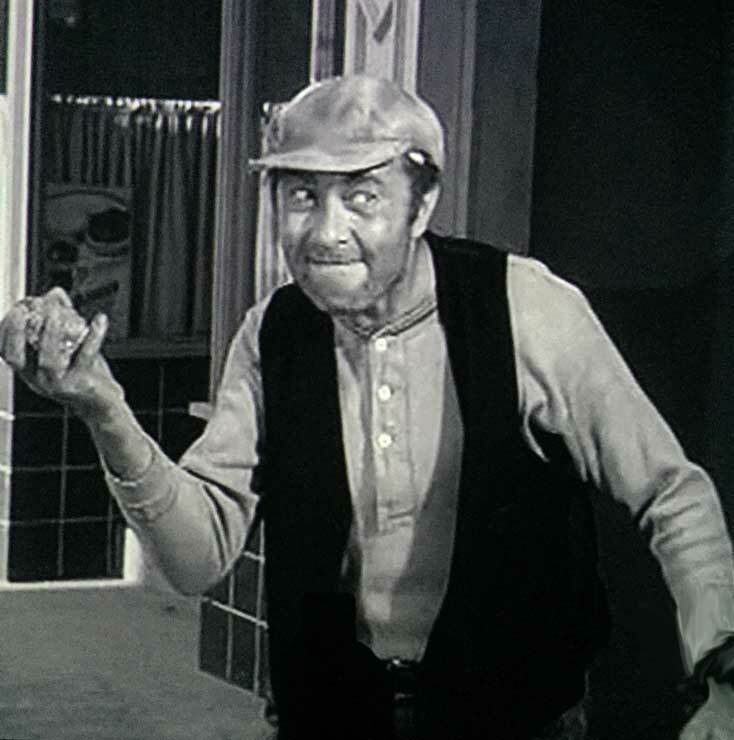 Ernest T Bass had his own unique action character. 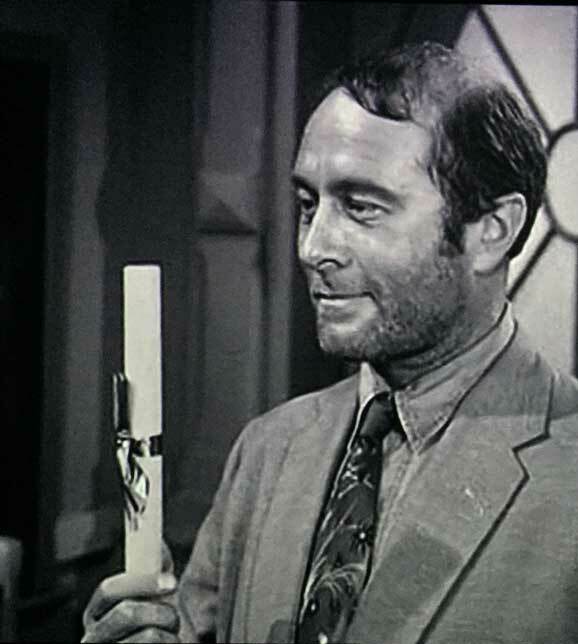 Only Howard Morris can pull off such an unique character. 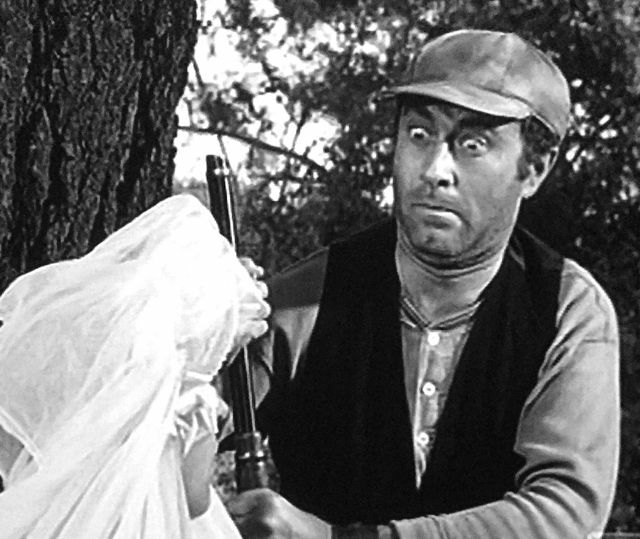 He was the best, and best known on Andy Griffith show but also countless other TV Sitcom shows he did and that doesn’t include Cartoon voices. We surely will miss him. David, so sorry for your loss! I lost my Dad over Christmas 2014, so I have been feeling the same sense of loss. I just tonight have been viewing an episode of “Murder, She Wrote” titled “Something Borrowed, Someone Blue” (1989), where your Dad played Uncle Ziggy. His body of work was most impressive, and I especially enjoyed is cartoon voice work. Your Papa was one of the most incredibly talented individuals in show business! 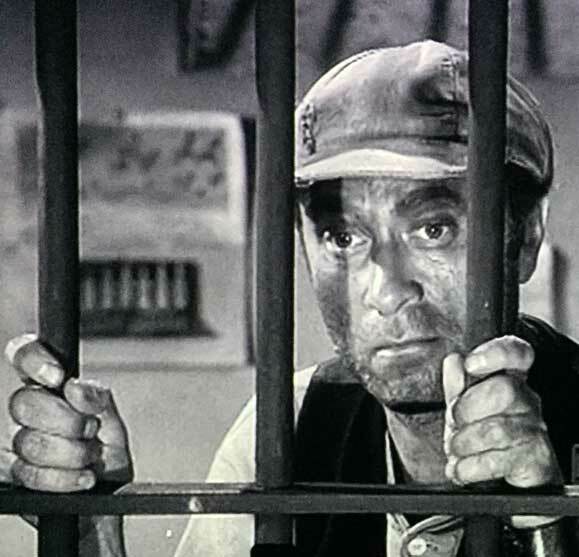 As George Jones said, “Who’s gonna fill his shoes?” Very few, if any, entertainment types today can do what Howard Morris did. Shalom, and RIP, ETB! Very kind of you, thank you. Agreed, nobody can fill his shoes. 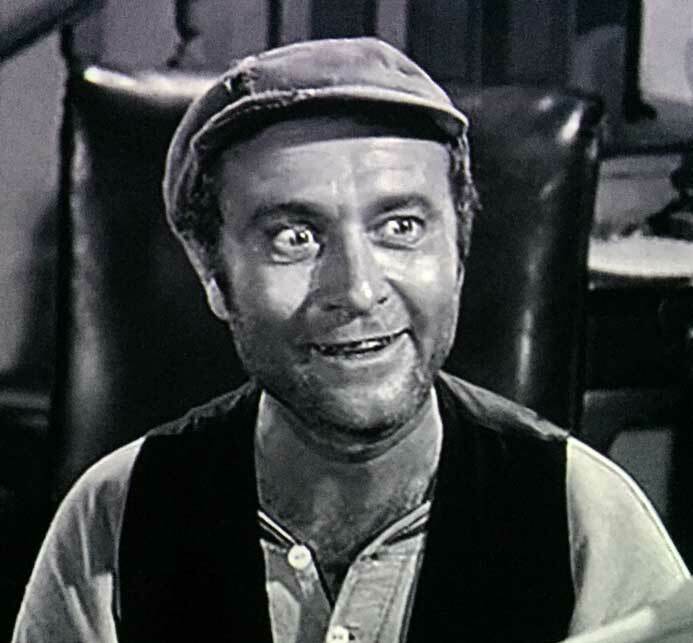 VOTE FOR ERNEST T. BASS! Thank you for sharing your Dad with us. Just a few minutes ago, after a discussion with my 9 year-old daughter, she said she’d never seen an episode of “The Jetsons”. I immediately went to YouTube and showed her the Jet Screamer episode featuring your Dad’s voice and boundless talent. My boys (ages 12 and 14) are well acquainted with Ernest T Bass. The joy, smiles and laughter that your Dad brings to my children even today are such great gifts. The recent years have had their challenges, but we can always count on the timeless talent of your Dad to lift our hearts. God bless you sir, and bless your Dad’s memory. ETB was the funniest character on the show ever. Still makes me crack up to this day. THEE Most Brilliant Loon ever – Can I still vote? I have adored E.T. 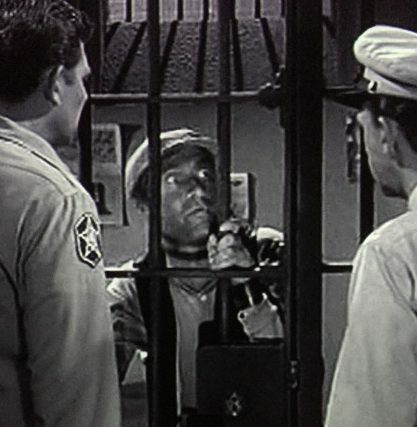 Bass for forty years…in fact I am watching the Andy Griffith Show right now! 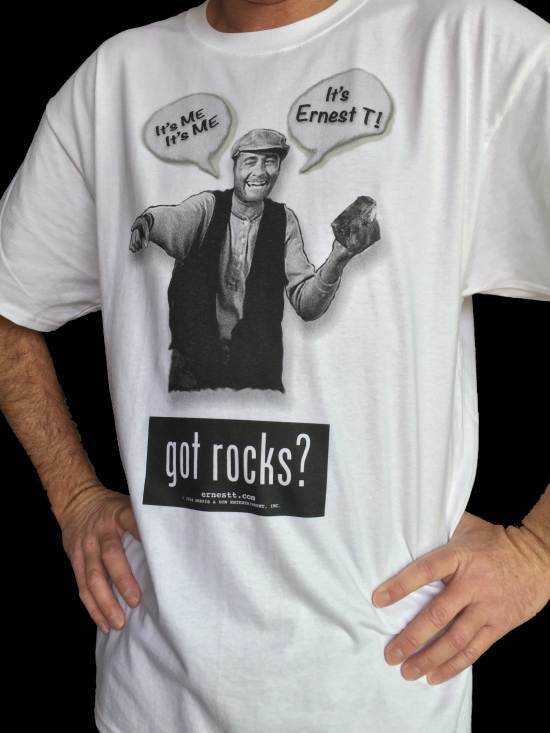 Next post: E. T. Bass Election Shirts!